How Far is Dharti Sai Deep Tower? 2’ x 2’ Ceramic flooring in all the rooms. POP Molding & half false ceiling in hall. Good Quality Granite kitchen platform. Steel sink and glazed decorative tiles upto beam level. Bathroom and W.C. with colored tiles to full height dado. One water tank and geyser point in all flat. Powder coated aluminum sliding windows with good quality glass. Concealed copper wiring with good quality accessories. Provision of A.C. point master Bedrooms. 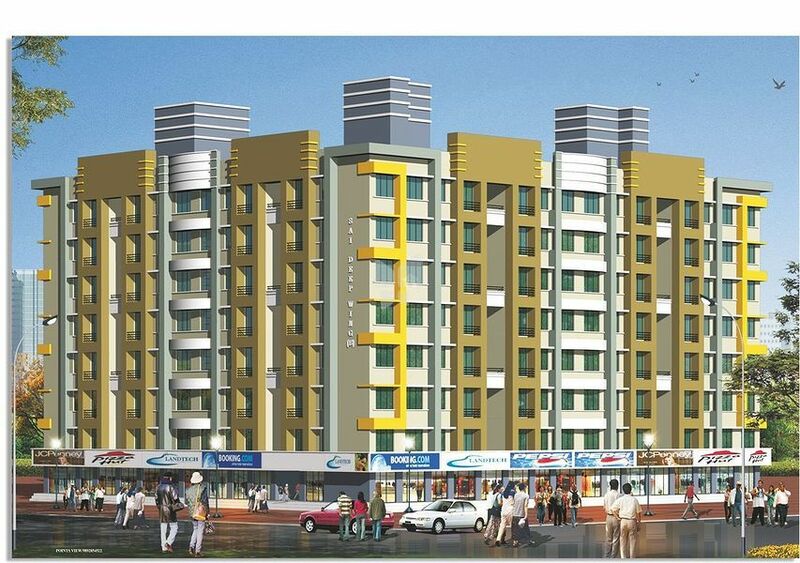 Terrace to have special water proofing. Distemper Paint in all Flats.